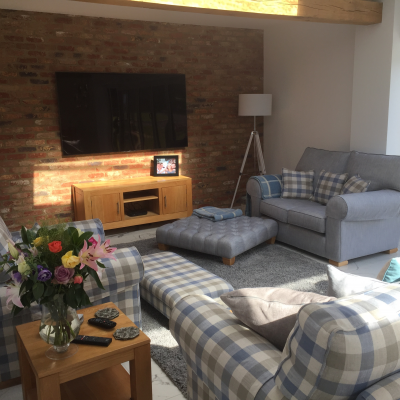 Hill Upholstery & Design have been serving clients in Epping for many years, transforming the seating and upholstery in homes, restaurants, bars and businesses throughout the town in the heart of Essex for many years. 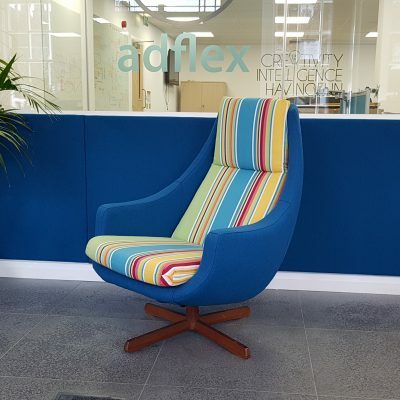 Our team is well-known for working tirelessly with each and every project we take on and our upholstery work in Epping is no exception. As with most things in life, you get what you pay for and with your furniture from us, this is certainly true and we are pleased to know that our clients feel the same which is why our Epping Upholstery work has gained us glowing reviews and recommendations from those we have worked for in the town.. 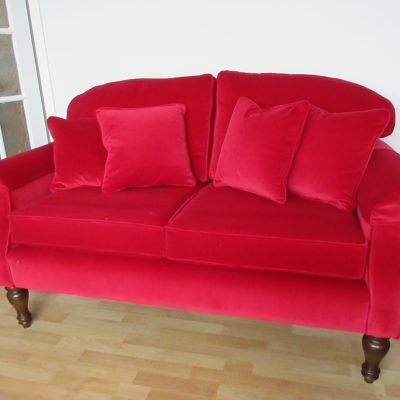 Many clients come to us as they have been searching high and low for the perfect sofa or chair for their living room but have struggled as they just can’t find the right fabric, the perfect size sofa or even an item of acceptable quality for the price for their home. Once they hear what we offer and provide, they know their search is over! We use our many, many years of experience to create bespoke sofas and chairs for clients to their exact specification, resulting in them receiving something truly unique that cannot be found anywhere else. We have an extensive range of both contemporary and traditional fabrics and materials to choose from so can cater for a wealth of tastes and ensuring you find the perfect fabric and print for your home. Our work also sees the team create stunning restaurant seating, ensuring your diners are comfortable whilst they dine. 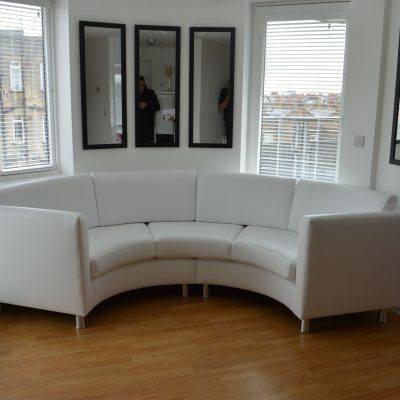 Our Epping Upholstery work has seen us do this, as well as recovering banquette seating and chairs that were tired and dated yet had the structure there that did not need to be replaced. Contact our team today to find out more about the services we offer and how we can help you! Epping is a market town in the heart of Essex, playing host to its popular market every Monday where it welcomes people from the surrounding villages. Twinned with the German town of Eppingen, the town is in close proximity to London and is popular with young professionals and families. Despite its location, Epping has managed to retain its rural feel as it’s surrounded by the picturesque Epping Forest and working farmland. The new suites are lovely & all the family love them! !